- Date: 04/2012, Seed: $125 k (post valuation: $625000). Jukedeck provides unique, personalised music at the touch of a button. Their technology composes original music based on a user's settings, giving video creators, games developers and other users a simple way of sourcing music. Their mission is to give every experience the perfect soundtrack. Jukedeck provides unique, personalised music at the touch of a button. Our technology composes original music based on a user's settings, giving video creators, games developers and other users a simple way of sourcing music. Our mission is to give every experience the perfect soundtrack. 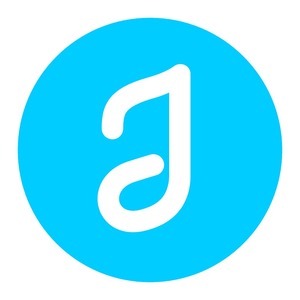 I'm founder and CEO of Jukedeck, a responsive music startup. My background is in music - I was a published composer before starting the company. I taught myself how to code in order to build Jukedeck. Cambridge Enterprise Limited was formed on 1st December 2006 as a wholly owned subsidiary of the University of Cambridge. It is responsible for commercialisation arrangements for University discoveries. Jukedeck was featured in a VatorNews article: "Funding roundup - week ending 8/29/14"
Jukedeck was featured in a VatorNews article: "Meet Jukedeck, creator of software that can write music"
Jukedeck was featured in a VatorNews article: "Presenting the 10 finalists for Vator Splash London! "